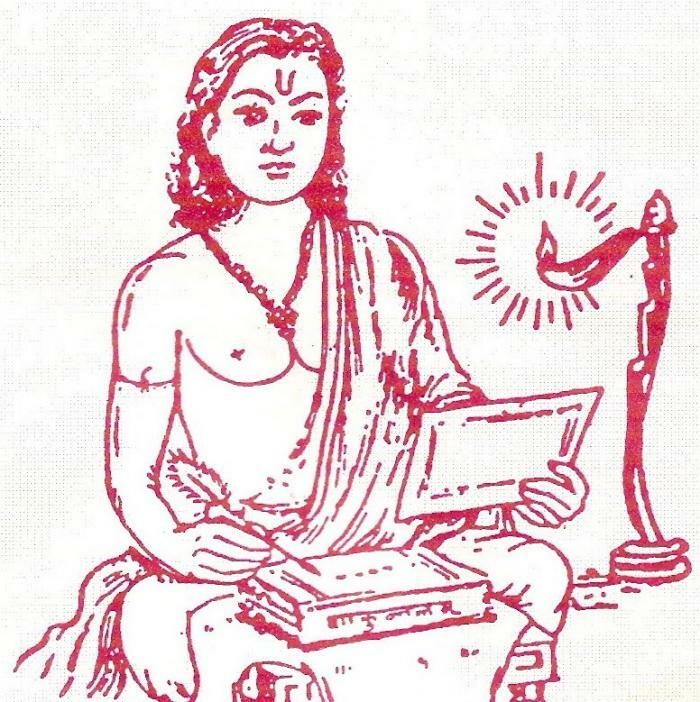 Not much is known about the life of the 4th Century Sanskrit dramatist and poet Kalidasa although he was profoundly influenced by Ashvaghoshha who was writing three hundred years earlier. His name is linked to many legends including that he was known for his great beauty which attracted the attention of a princess who decided to marry him. It is said that he grew up without much access to a formal education, was a dull individual, and would have disappeared into history had not the goddess Kali given him sudden and great wit. What is widely accepted is that Kalidasa became the greatest Indian poet, a master dramatist whose work survives to this day. There is a suggestion from his works that he was a Brahmin or priest who followed the god Shiva. The quality and style of his poetry leads many scholars to believe that Kalidasa lived around the time of the king Chandra Gupta II between 380 and 450. Because Sanskrit literature tends towards the impersonal, it has been difficult to find clues as to the poet’s life and beliefs. 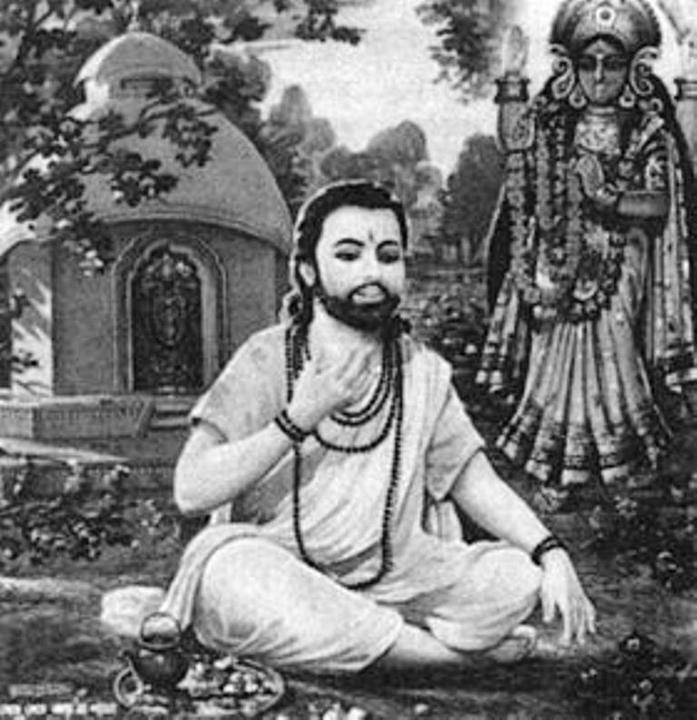 Scholars have debated Kalidasa’s origins over the years, saying that he was born near the Himalayas or was Kashmiri by birth. He almost definitely married a princess and was the author of six classical Sanskrit plays, the most notable being Abhijñānaśākuntalam which is a love story about a king and the daughter of a sage. It was the also first of his works ever to be translated into English. 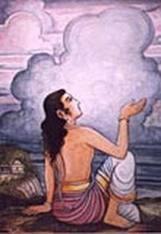 Abhijñānaśākuntalam is an epic poem that follows the relationship between King Dushyanta and Shakuntala, a nymph. It is an ancient story which Kalidasa reworks to reflect the aristocracy of the time, with Shakuntala presented as a delicate creature and the King as a robust, archetypal hero of the time. The couple separate when Skakuntala becomes pregnant but only because he is tricked by a sage’s curse. They are reunited at last in heaven. Kalidasa’s work moves effortlessly from the epic to the lyric and highlights his mastery of the poetic form in Sanskrit that has never really been equaled. He is the supposed author of two epic poems in Dynasty of Ragu, about the kings of that era, and Birth of Kumara which is about the goddess Parvati and her relationship with Lord Shiva. 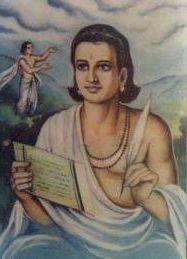 Many scholars have studied and tried to decipher the work of Kalidasa including the 15th Century critic Mallinātha Sūri. 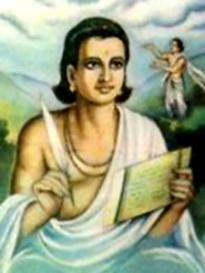 Kalidasa’s epic poems were some of the first Indian poetic works to become well-known in Europe and he was a great inspiration for artists in the 19th Century, particularly in Germany. The death of Kalidasa is as shrouded in mystery as his life, the legend saying that he visited the King of Ceylon but because of some treachery was murdered there.